SPRING AND EASTER KIDS SPECIAL! Baldwin Bowl offers upscale event spaces, sophisticated menus, full-service bars, and cutting edge audio visual systems. 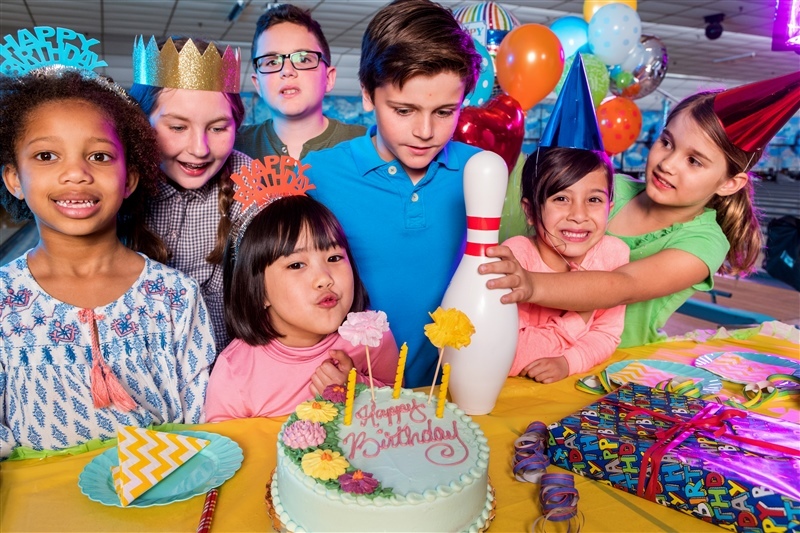 Our party packages offer catering, beverage and entertainment options to accommodate any party. Our Professional event planners can work with you to create the perfect party package to fit your needs. 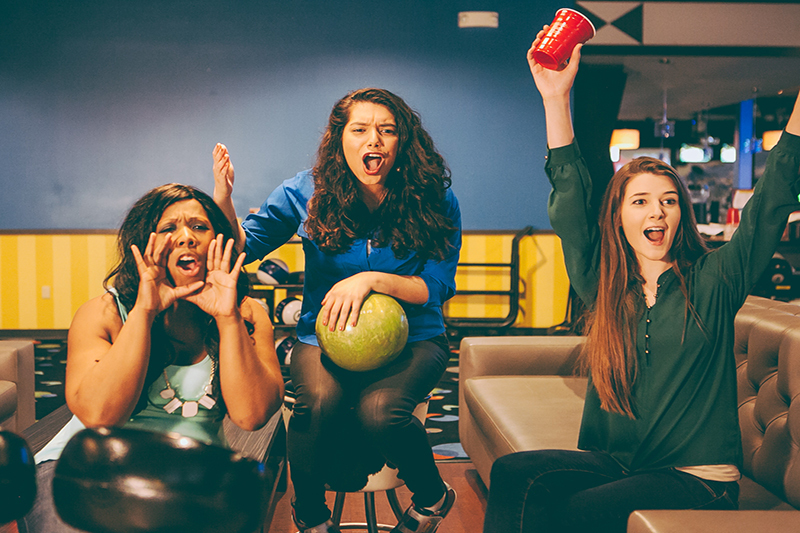 Cosmic bowling is when the lights are out! We turn the music up along with the video screens to play videos to the music. 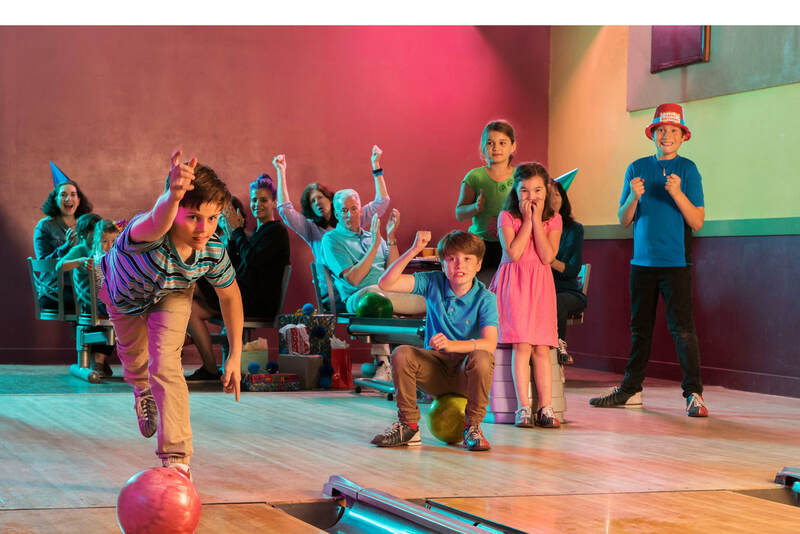 Cosmic bowling gives the center a club like atmosphere.80% of all corporate events request to have it on. Live DJ every Friday & Saturday night from 9pm-Close! Don’t schvitz- we’ve got it covered! Our experienced Event Coordinators make planning a breeze. We’ll be with you every step of the way to ensure your child’s special day is truly memorable. With tons of entertainment options, custom catering, and an award winning staff all you’ll have to do is enjoy the party! We customize and you socialize!